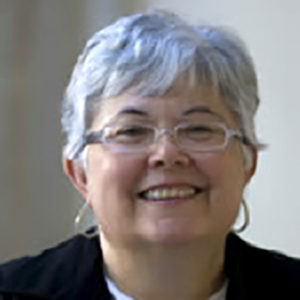 Judy Dobler, Ph.D. is retired from the Writing Department at Loyola University (Md.). Her contributions in developing standards, pedagogy and structure in the formative years of ieiMedia continue to shape the thrust of ieiMedia experiential programs to this day. Immediately after earning her doctorate at the University of Iowa, she came to Loyola in 1983 to play a significant role in the college’s ground-breaking Writing-Across-the-Curriculum program, which was funded by a major national grant. In addition to teaching essay writing, she headed the Empirical Rhetoric program, which gives qualified entering freshmen opportunities to do more advanced writing. Dr. Dobler also chaired the college’s Gender Studies Program. Her academic research agenda focused on the development and use of metaphor in early scientific writing, an interest that was expressed in one of her unique courses, “Translating the Secrets of Science”. Dr. Dobler was instrumental in the shaping of the Cagli program during her stint on the faculty during its inaugural year.